Children’s Picnic Bench to hire! 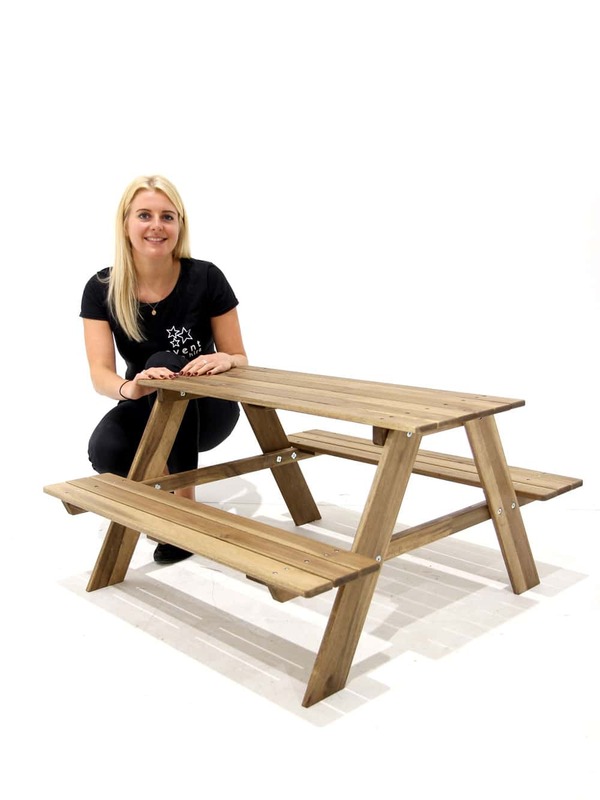 This park style picnic bench is a great way to bring the outdoors indoors at your event! 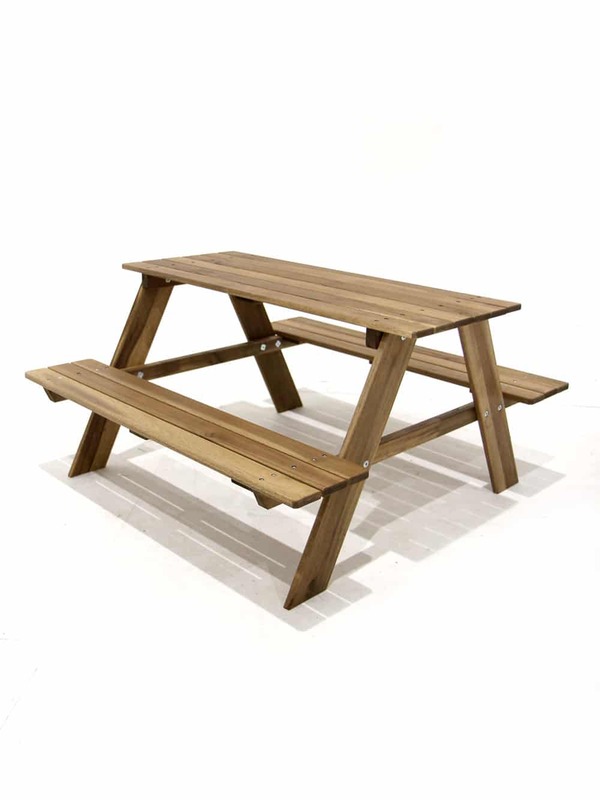 Great seating option for your little guests to enjoy their picnics or activities. Perfect for Children’s parties.